gnetic in clear lash bands,no need to use lash glues,no harm to the eyes,and very easy to apply and take off,reusable again and again.The lashes have 3d double layers effect.And private label packages can do,the magnetic lashes are so new now. 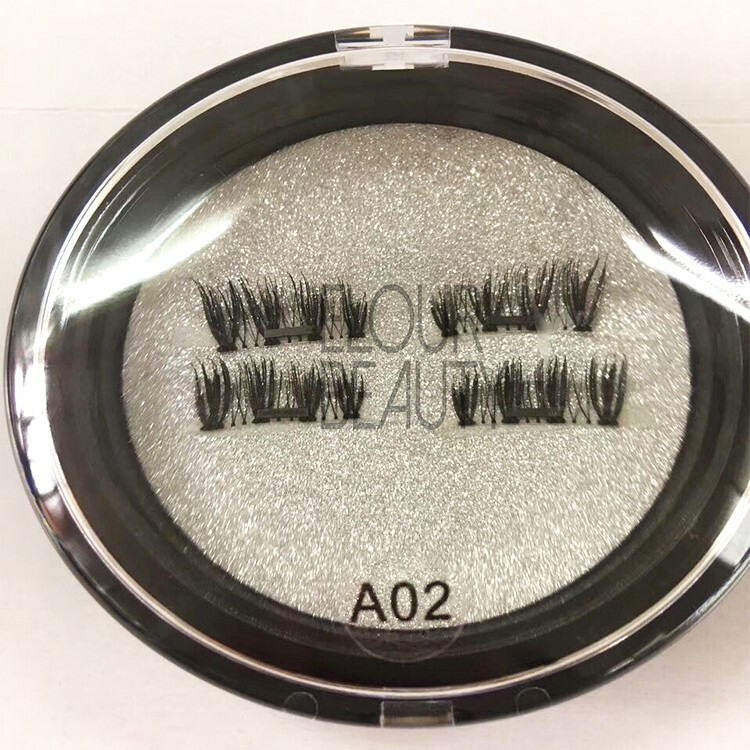 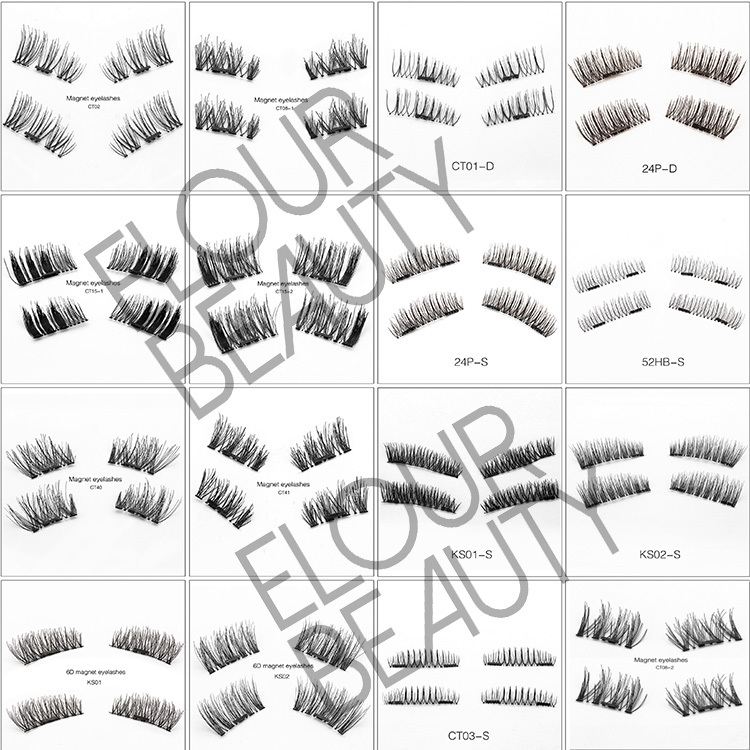 In order to reduce the lashes harm to eyes,Elour lashes lauched newest magnetic lashes.The mangnetic lashes are in invisible clear bands,and with doule layers effect,and no need to use lash glues,so no harm to eyes at all.And we have about 26styles for choice.To catch the market,to order Elour magnetic lashes. 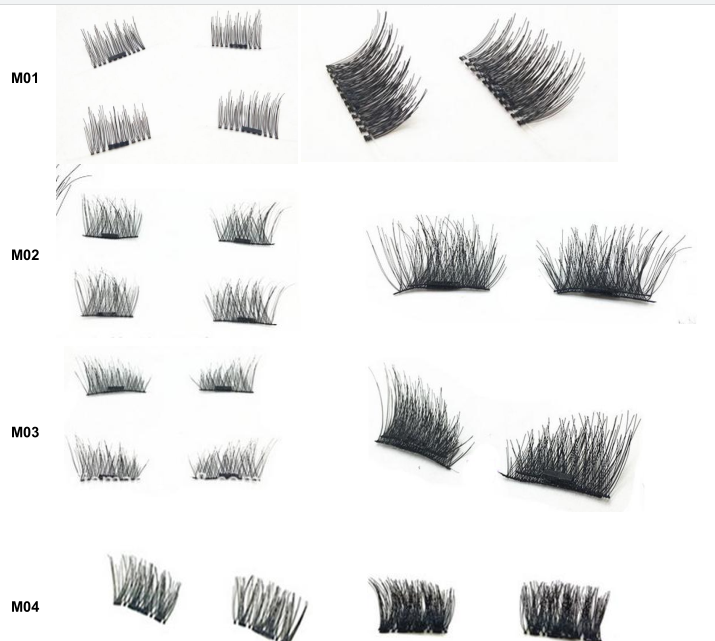 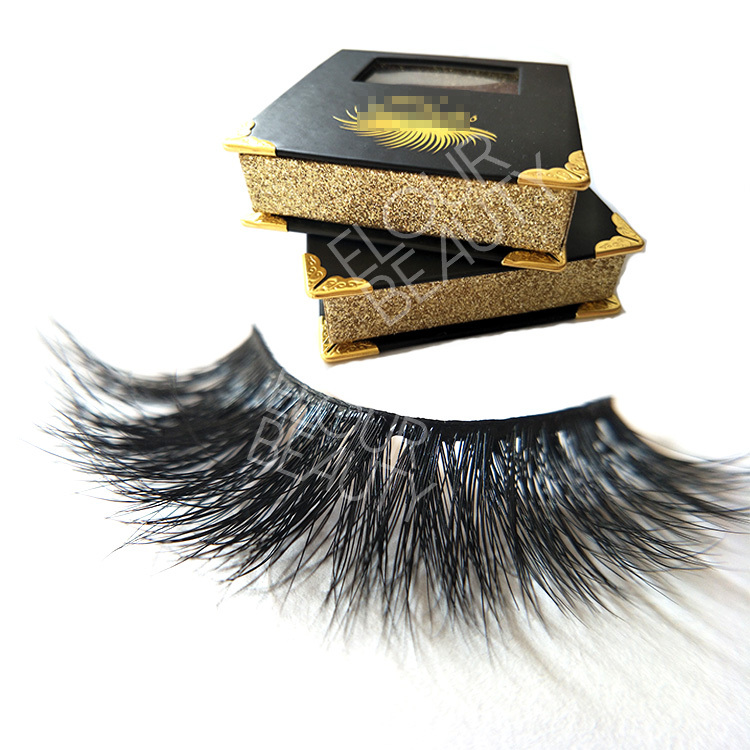 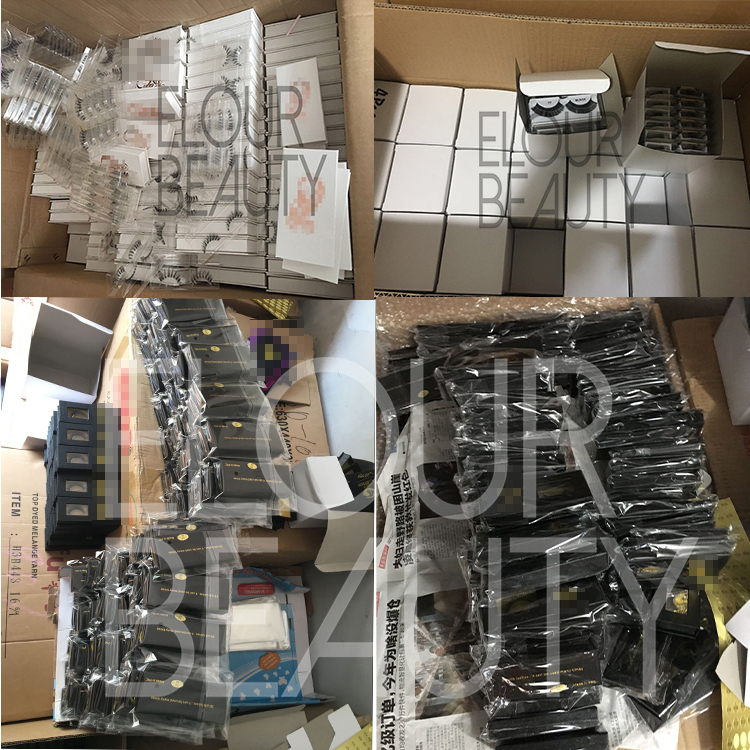 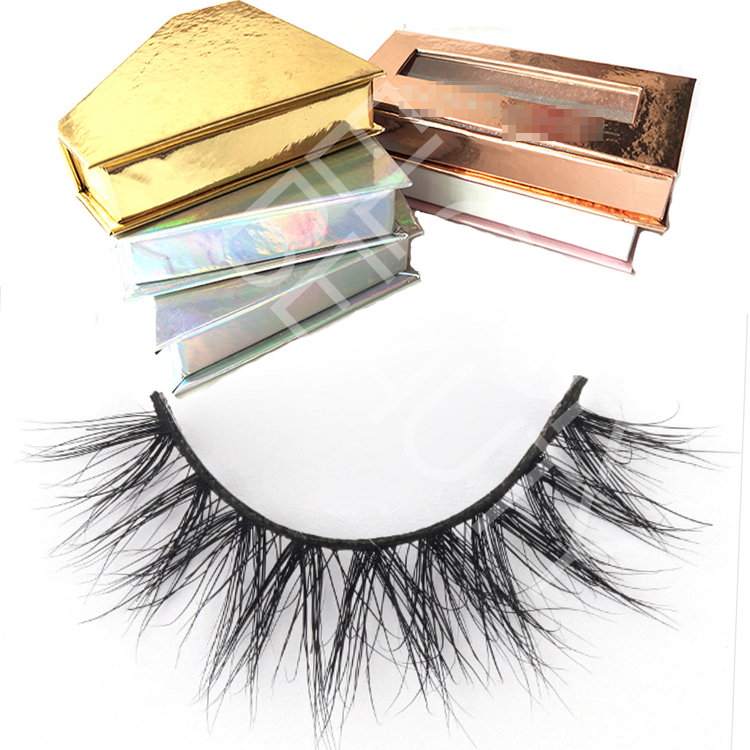 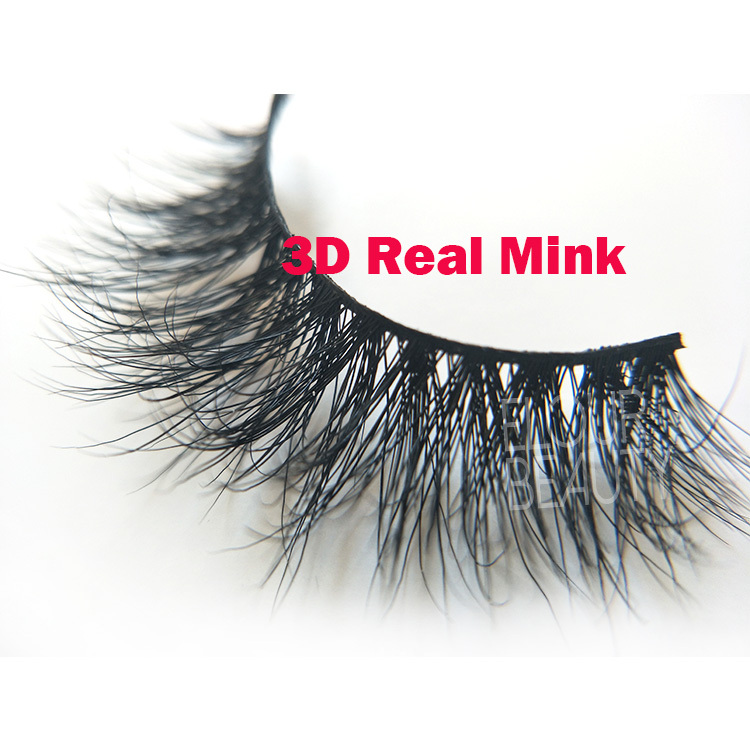 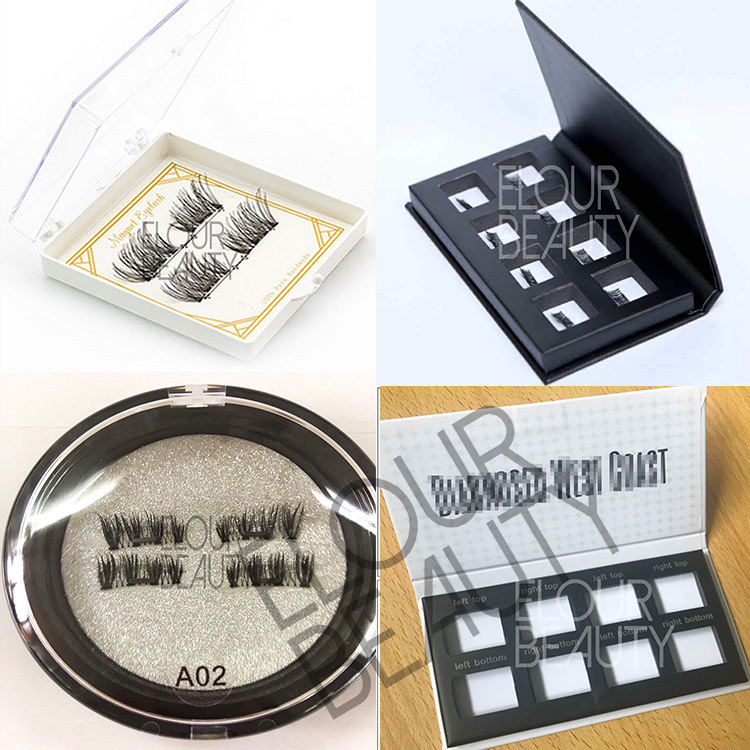 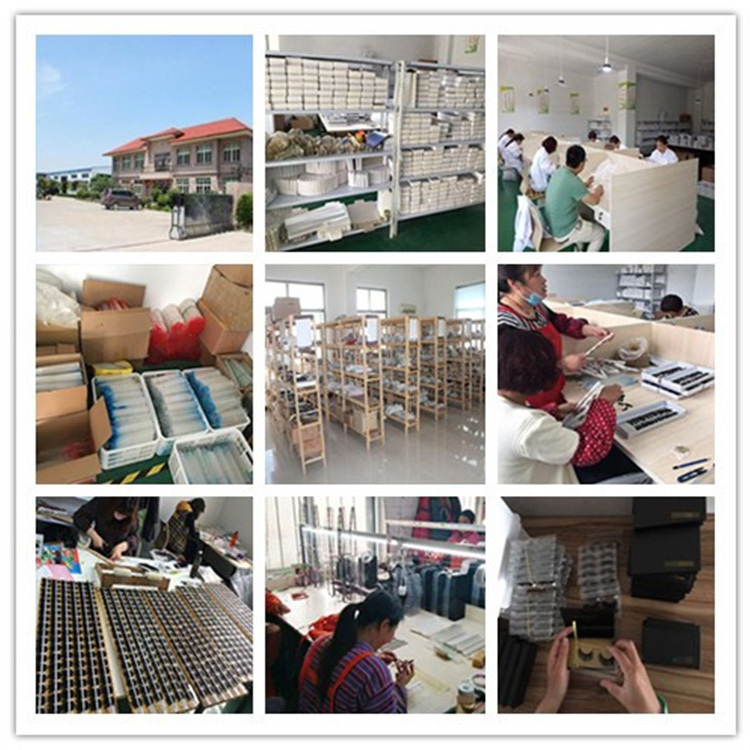 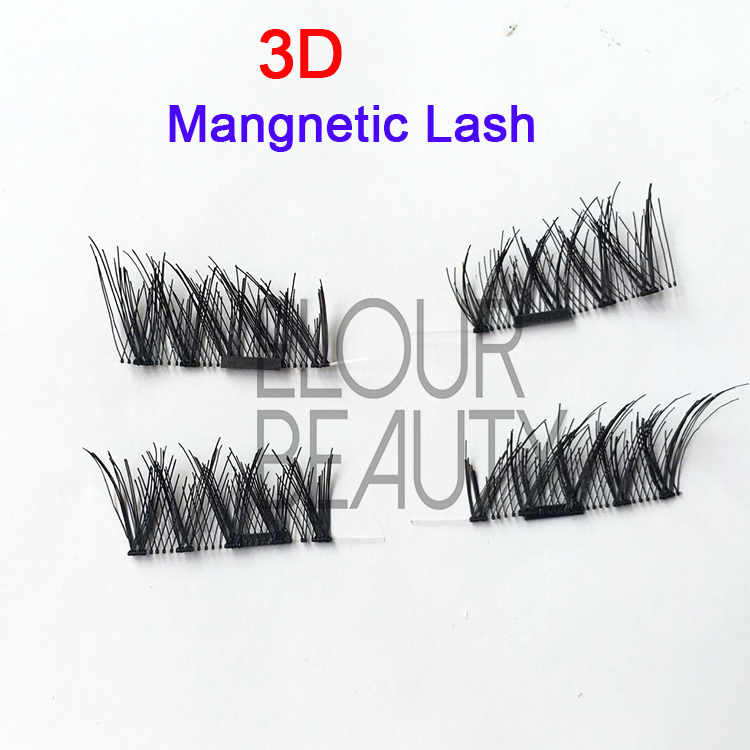 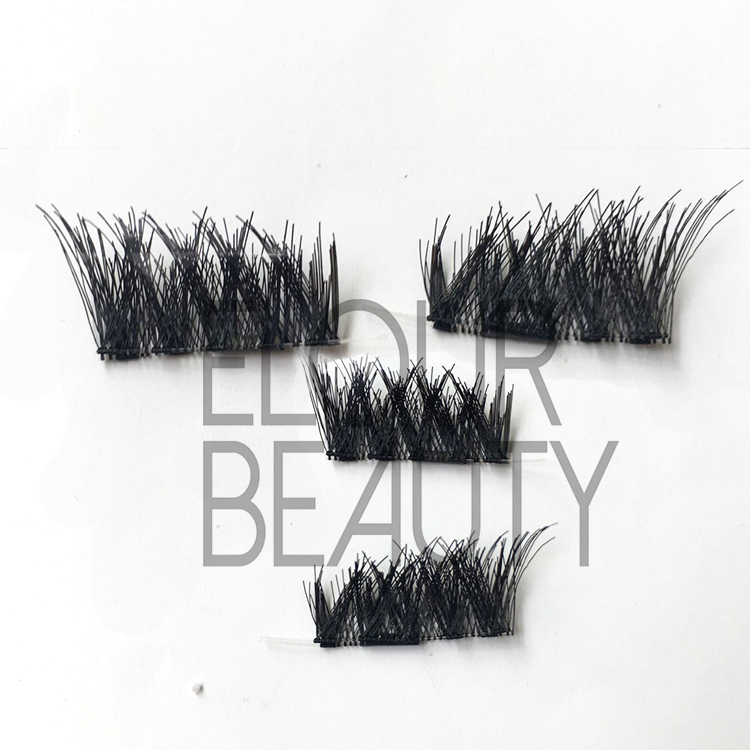 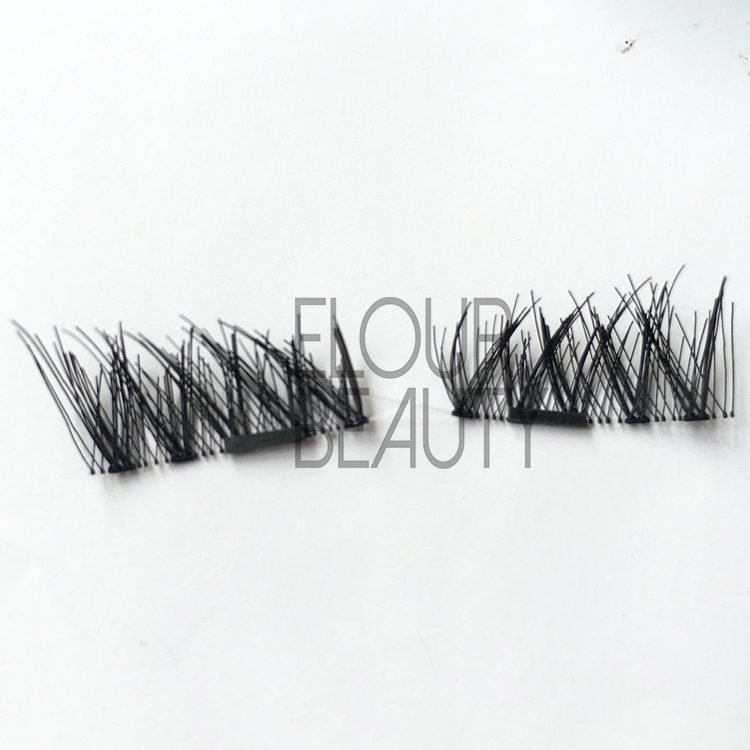 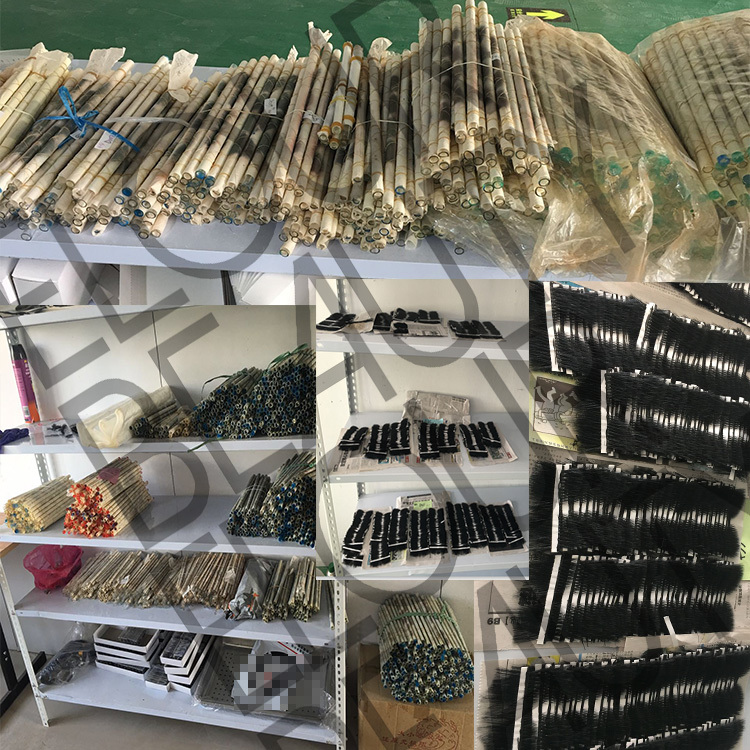 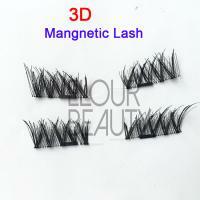 We have several hundreds of styles for the magnetic 3d lashes.And we guarantee for the high and stable quality for each pair and each lot of the lashes.And we have many new styles recently,if you are interested,please come to us.